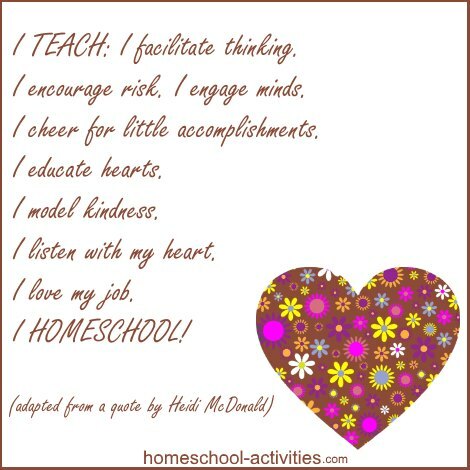 Today I want to talk about homeschooling FEARS. Because there is an awful lot of fear in life - and even more when you think you might home school! I really believe Susan Jeffers when she says it is mostly fear which holds us back from experiencing the wonder and joy of life. And I think it's definitely true that we are all desperately worried about whether we're good enough. Especially when it comes to homeschooling! 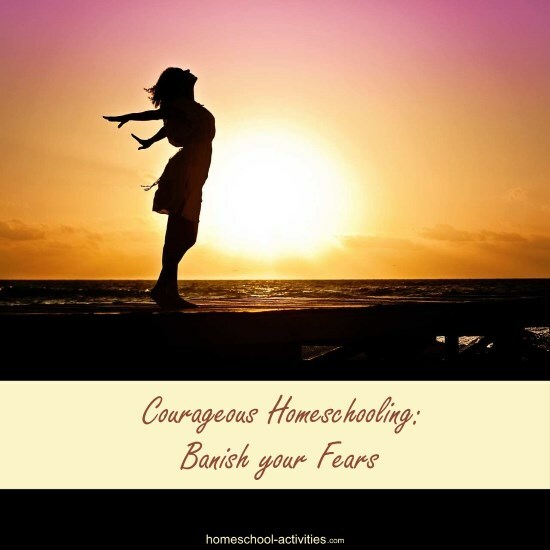 So I would like to apply her book: Feel The Fear And Do It Anyway to help you get the most from this special time you have with your children so that you can celebrate homeschooling as the best decision you ever made. N.B. 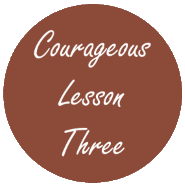 This is Lesson 3 of my 21 lesson free Courageous Homeschooling e-course which teaches the techniques to make homeschooling work for all of you. 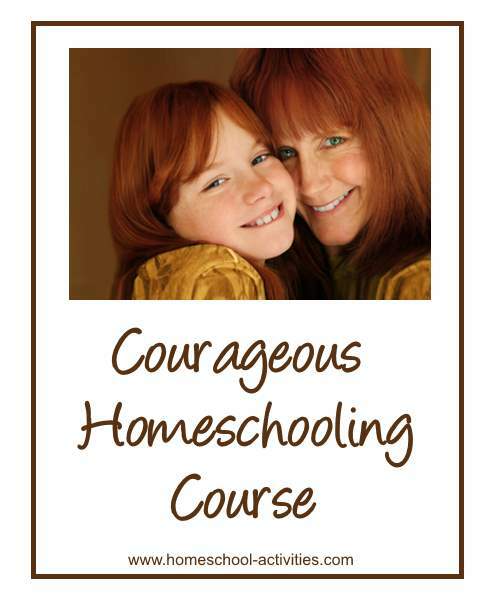 Feel The Fear And Do Homeschooling Anyway! What if I've made the wrong decision? What if I let down the kids and my kids are behind everyone else's? What if I'm a useless teacher? What Susan would say is that the route to peace and calm is to realize that you can handle it. 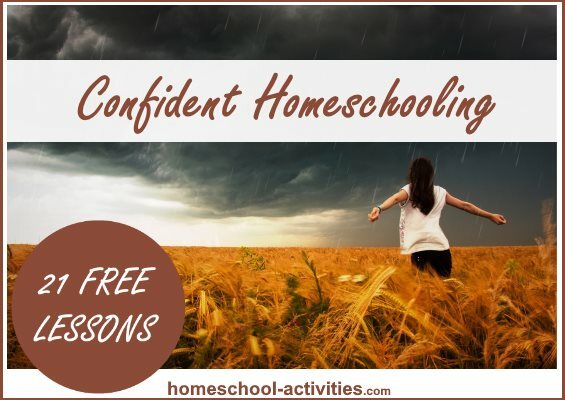 You can handle your homeschooling fears because you will cope. Firstly, you cannot make a 'wrong' decision. 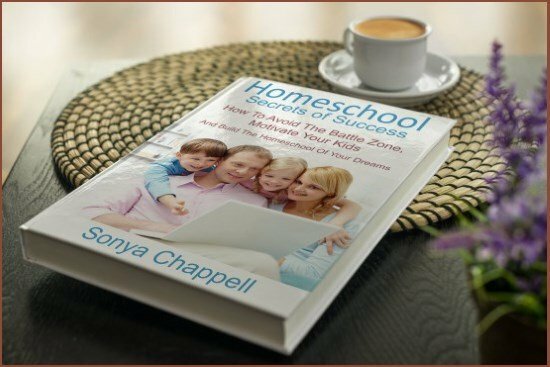 Whether homeschooling works out or not, you will learn loads about yourself and your kids, you will find out what makes all of you happy. You will not 'fail' because you tried and you learned from it. The secret is to take all the positives you can and use them to help you. You are far more capable than you give yourself credit for. 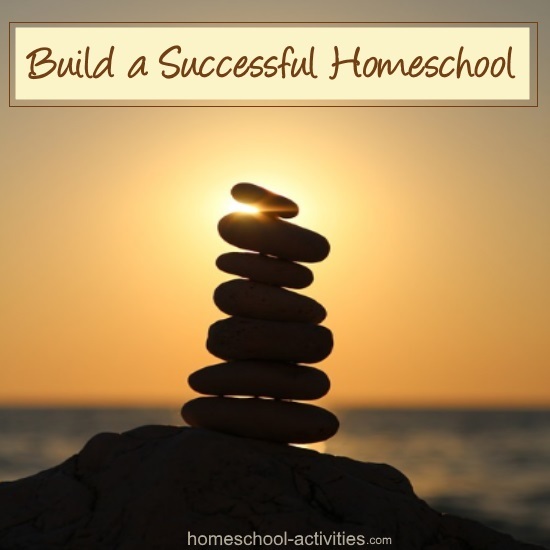 You will find answers to the problems that all of us encounter when we homeschool. 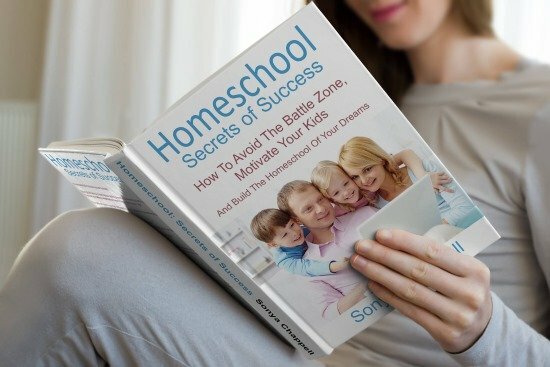 Every time you start worrying that homeschooling isn't 'working', you need to remind yourself that the reason is because you are not feeling good enough about yourself. And AFFIRMATIONS are a fantastic way to make yourself feel great. 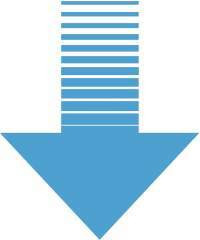 If you did your homework and read Lesson Two (! 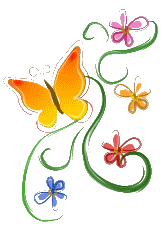 ), you will have picked the affirmations which most appeal to you and be able to look at them for reassurance and encouragement. "I am powerful and I am loving." When you say those words or think them or even hear them, they become the thoughts that create your reality. 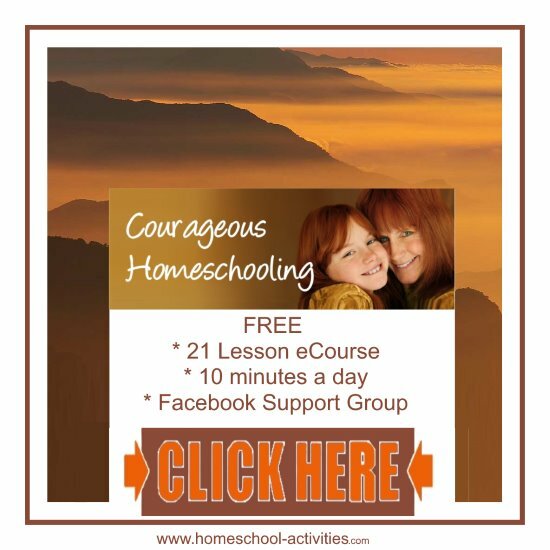 Firstly, I'd love to welcome you to our Courageous Homeschooling Facebook group. 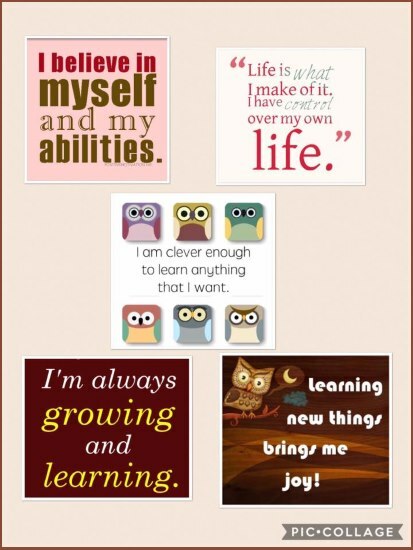 Use the affirmations you have chosen to fill your homeschool with peace and joy. 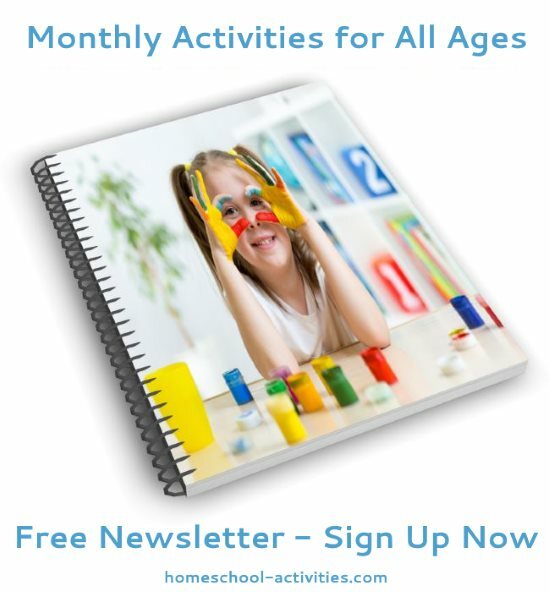 But they are only one of a range of tools you can use to turn those homeschooling fears aroound. All those negative thoughts that gnaw away can be defeated. You just need to become your own best friend. And a great way to do that is to get inspired by reading some uplifting inspirational quotes. 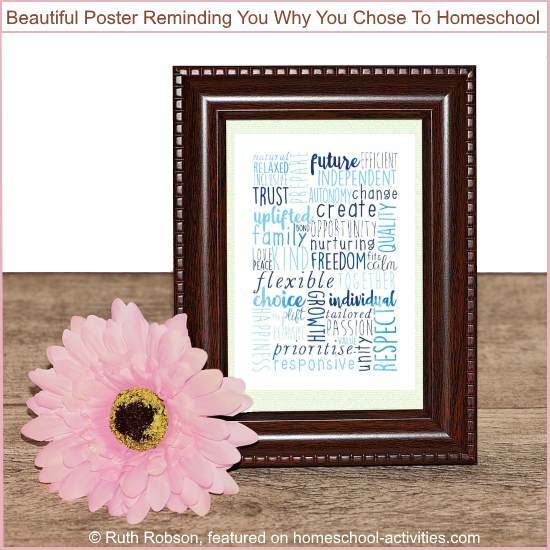 And Ruth Robson from the course has made a beautiful Courageous Homeschooling poster will make your home feel happy, joyful and remind you why homeschooling is the best choice you ever made. Searching out your favorite quotes is a really inspiring way to spend your time! I will leave you with a few of mine from my pinterest board. 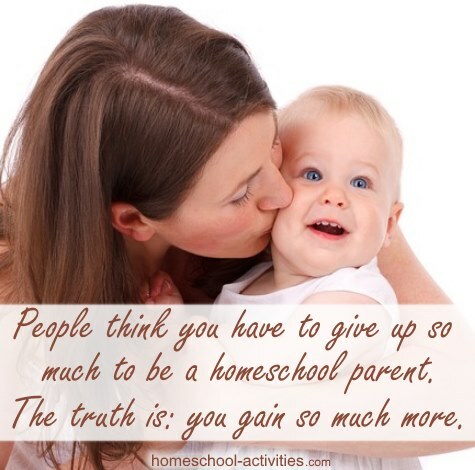 And you are well on the way to making certain that your homeschooling is a success! 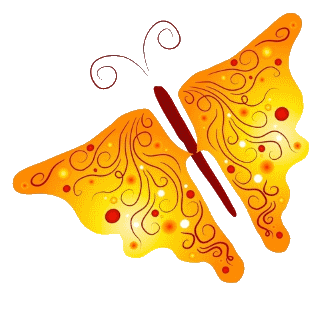 Lesson 4 will teach you that one of the best ways to defeat your homeschooling fears is to overcome your negative chatterbox. P.S. 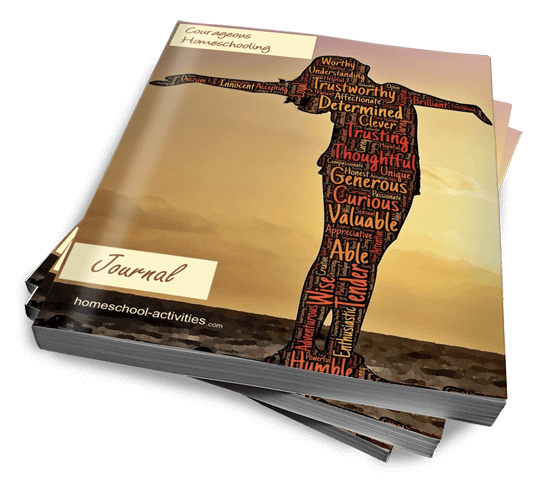 My new book Homeschool Secrets of Success will prove to you that the biggest secret to homeschool success is motivation. Once you get that right, everything else will follow.